Allow us to introduce you to Sun Basket. 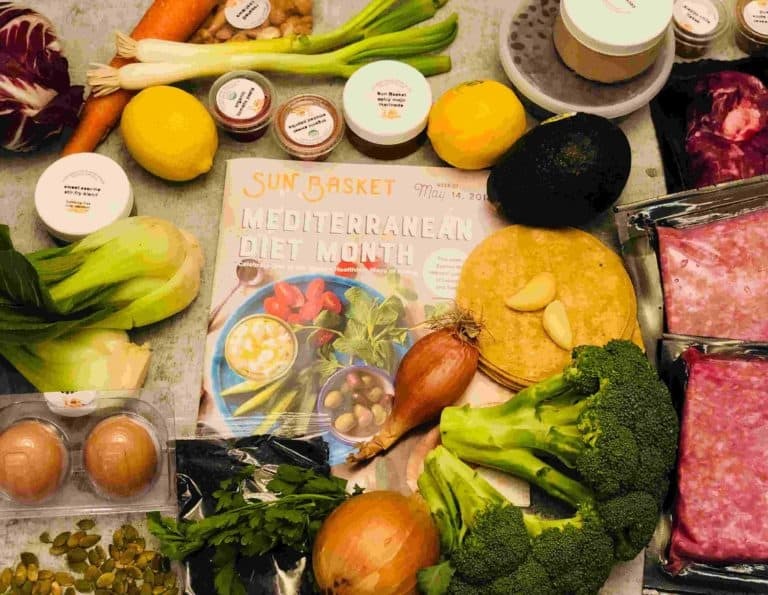 This meal kit company is all about organic and healthy food choices. Sun Basket works with 100+ farms to ensure that they supply the best available organic fruit and vegetable produce in their pre-portioned meal kits. They only use responsibly raised poultry and meats, sustainably sourced seafood, and they only work with trusted suppliers. Sun Basket was created by a very smart cookie who seemed to be ahead of her time. Justine Kelly is an award-winning chef, and co-founded Sun Basket in San Francisco, California in 2014. 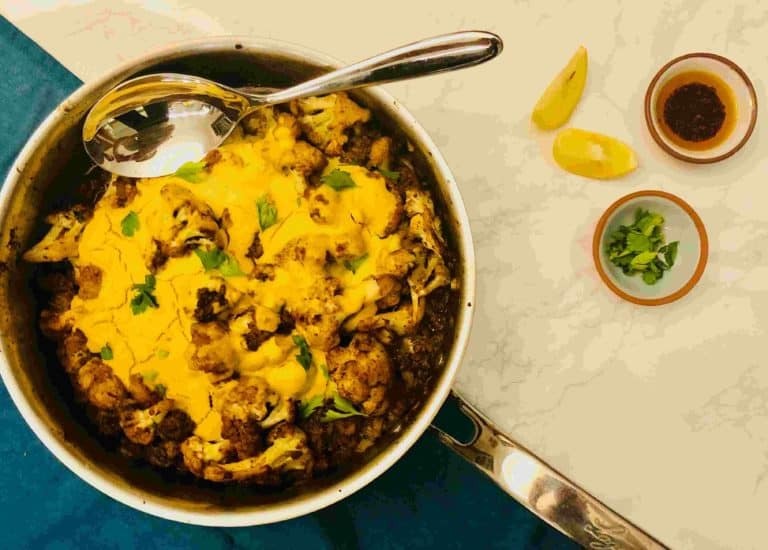 This meal kit delivery service company specializes in delicious 30-minute recipes that are just waiting to be tried by you! Sun Basket is also passionate about the environment and offers a completely green service. If you are an environmentally oriented foodie, you’ll love the Sun Basket eco-friendly packaging. If you are all about organic, healthy, new age food that is delicious and creative, or if you are following a specific diet like paleo, vegan, Mediterranean, lean & clean or gluten free – Sun Basket is your BEST choice. Classic plan– providing two or three meals per week for two or four people. Family plan – offering two, three, or four meals per week for four people. Getting started with Sun Basket is a breeze! You simply sign up to the Sun Basket service via their website or app. and then you choose your plan and then select whatever you’d like to eat. There are plenty of meal plans to work with, and there are 18 incredible recipes that you can pick from every week, including meals for special diets. Once you have made your selections, you’ll receive a secured box that contains all your meal kit ingredients already pre-portioned, packaged and labeled. All you need to do is unpack the amazing organic ingredients, follow the easy-to-follow recipes and that’s it! With Sun Basket you also get the flexibility to skip weeks if needed and you can swap recipes as well. You can cancel the subscription at any time, and you only need to order what you want when you want it. There are no overwhelming commitments with Sun Basket. 18 weekly recipes are available to Sun Basket customers. These are easily found under the menu item at the header of the page for the week at hand. Sun Basket prominently displays what’s cooking for the Classic plan and the Family plan. 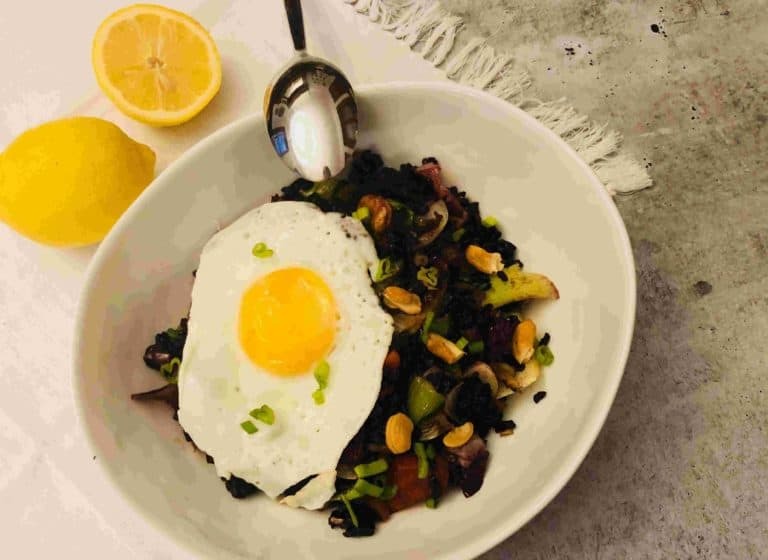 If you are following a special diet, Sun Basket has you covered with options that include vegetarian, vegan, paleo, gluten-free, Mediterranean and lean & clean. Meals are generally easy to cook and ready to serve in just about 30 minutes. Sun Basket delivers their meal kits in specially designed and labeled carton boxes. There is almost no sorting required, since the ingredients inside are well organised, with each dish being individually wrapped and labeled. In the Sun Basket box, the cooled items are packed at the bottom of the box surrounded by an appropriate amount of ice. This ensures that the boxes can stay outside for a few hours without requiring refrigeration. As part of the Sun Basket green philosophy, their packaging is recyclable and compostable. Sun Basket makes the AMAZING promise that everything they use includes organic and sustainably sourced ingredients. The ingredients that Sun Basket delivers direct to your home all come from a range of trusted suppliers. Fishermen, farmers, and fresh produce growers all ascribe to eco-friendly methodology and responsible farming practices. Sun Basket offer a user-friendly website and app. Basically everything you need to manage your subscription can be done online. You can register, select your plan and desired meals for each week, creating meal plans for weeks ahead, specify dietary preferences, change your payment method, update your personal details and cancel your account. Our team made some changes to their order with the app. and everything was very easy to do. You can also find all the information you need on each dish, including the list of ingredients, nutritional facts, cooking processes, cooking times and more. So there you have it! 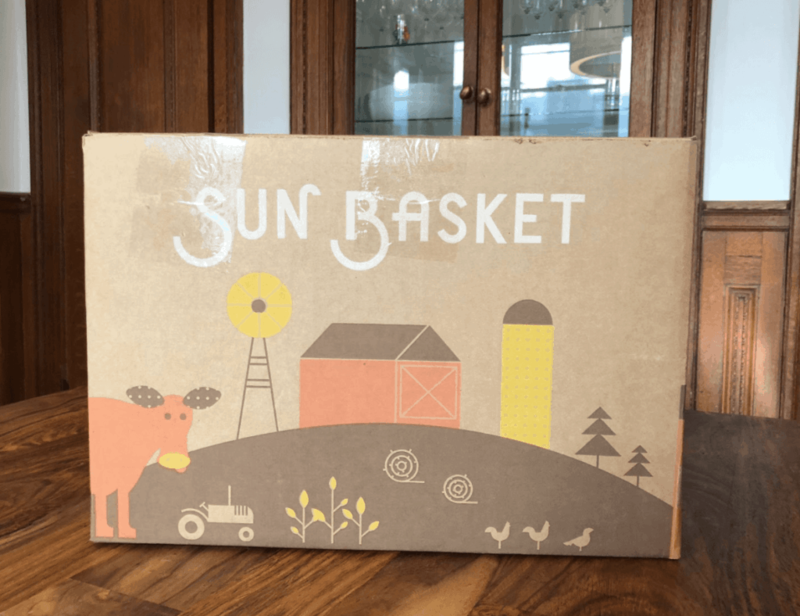 Our review of Sun Basket – we truly believe that Sun Basket is a winner! Sun Basket makes it easy for individuals, couples and families to pursue a healthier lifestyle with their wide range of recipe options available every week, including coverage for many special dietary requirements. The quality of the organic products is amazing, and all recipes we personally tried were delicious.